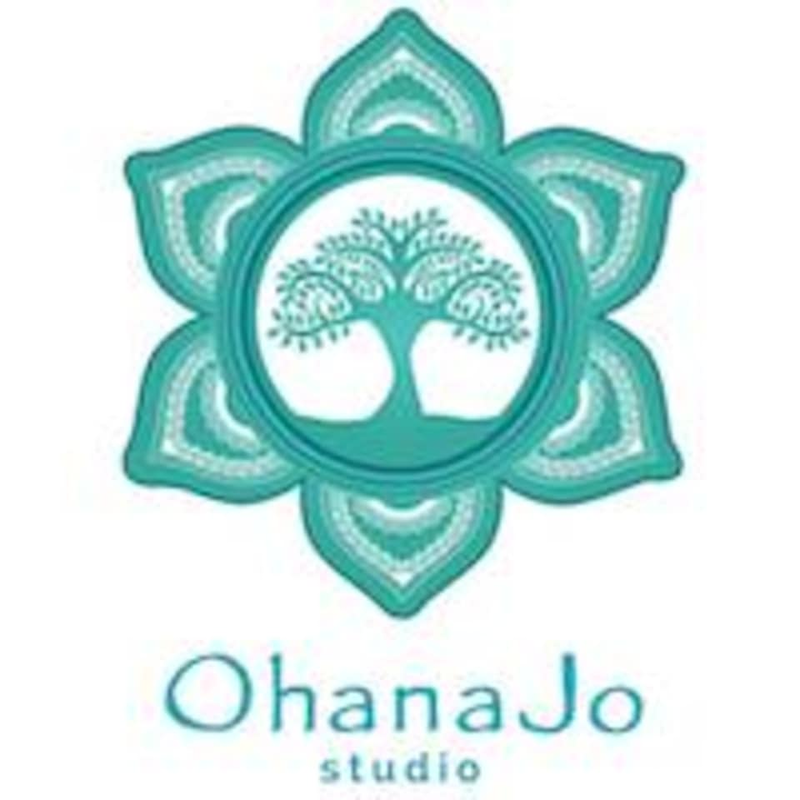 A signature class that focuses on clearing emotional blockages with chakra cleansing techniques: guided meditations, breathwork, sharing circles and guided visualisations. There are no upcoming “Techniques for Emotional Release” classes on this day. Amazing class.I feel like a brand new person.Thank you Michael.You are the best! My first. Totally didn’t know what to expect and just went with the session. Enlightenment form of therapy to end your day with.